Believe in the Toonami that believes in you! Or, uh, something. 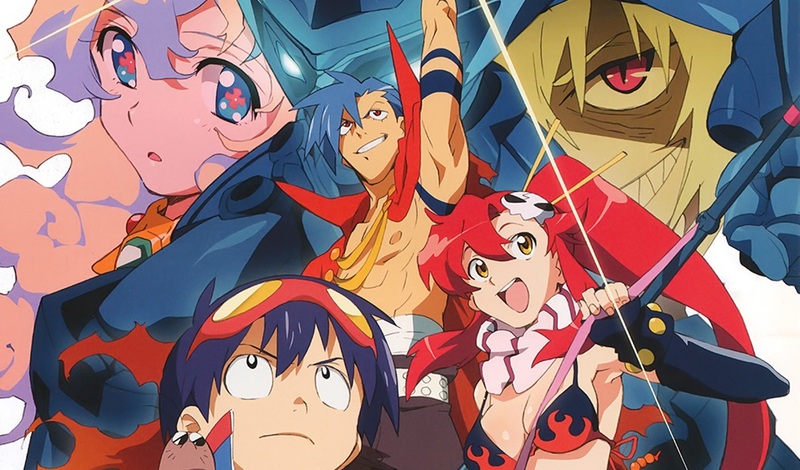 Though Gurren Lagann isn’t the newest series on the market, it’ll make a great addition to Toonami’s lineup. It’s action-packed, wonderfully animated, and has a story and cast that will have newcomers hooked. I’m definitely willing to rewatch the series as it airs.